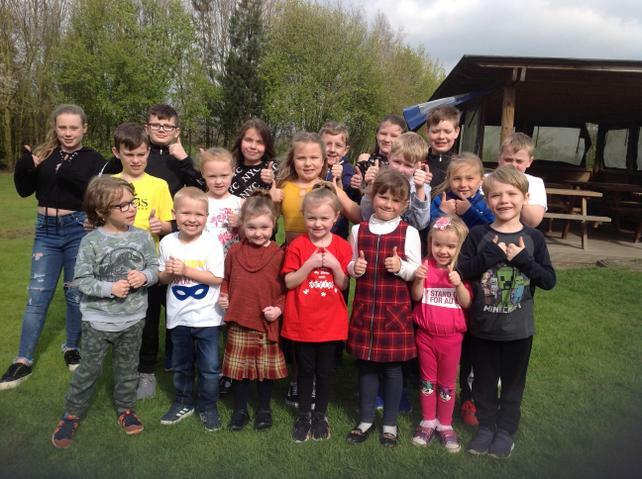 We celebrated National Autism Awareness week by having a non uniform day. We raised £50 for the National Autism Society. Each class had a question box and children were able to post questions about things that they wanted to know about autism. 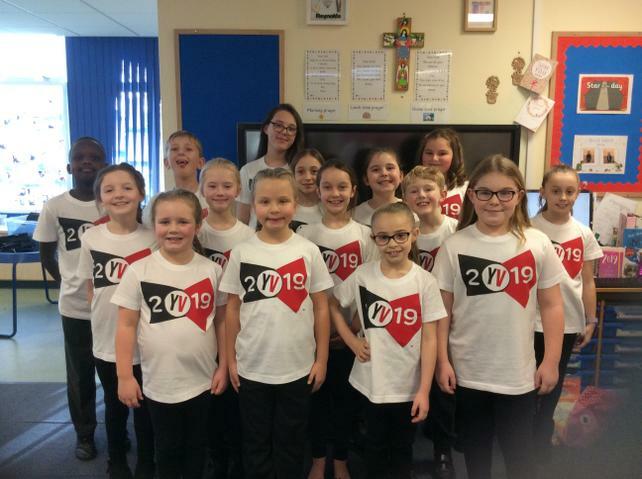 Well done to all of our amazing singers who sang their hearts out at Young Voices 2019 in Sheffield! The children worked incredibly hard learning all of the songs and were all superstars on the night. Thank you to everyone who donated money to wear non uniform and came to our Macmillan Coffee Morning. We managed to raise £301.27 for this amazing charity. This week, author Angela Cousins has been into our school to present her story of her successes to us. She inspired us, by telling us all about the struggles she encountered in her long journey to getting her first book published. She answered our inquisitive questions and motivated us to chase our writing dreams! Afterwards, Angela worked with individual classes, focussing on age-appropiate writing conventions, which we will be able to implement into our own work daily. We really enjoyed our morning with Angela and are proud to have her as a writing ambassador for our school. Thank you to everyone who came to our Christmas Fayre. We had a festive afternoon of lots of fun! We managed to raise a festive fantastic £1200!!! 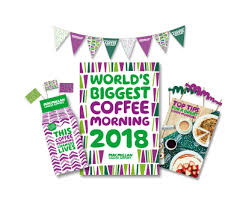 Thank you to everyone who supported our Macmillan coffee morning!